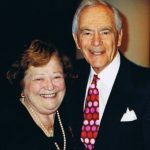 In memory of Hal Braff, the dynamic co-founder and longtime President of the Weequahic High School Alumni Association, who passed away in December 2018 at age 84. 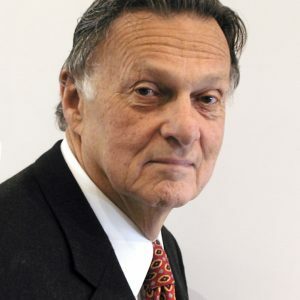 Hal was a successful attorney and mediator, civil rights advocate, and consummate volunteer. 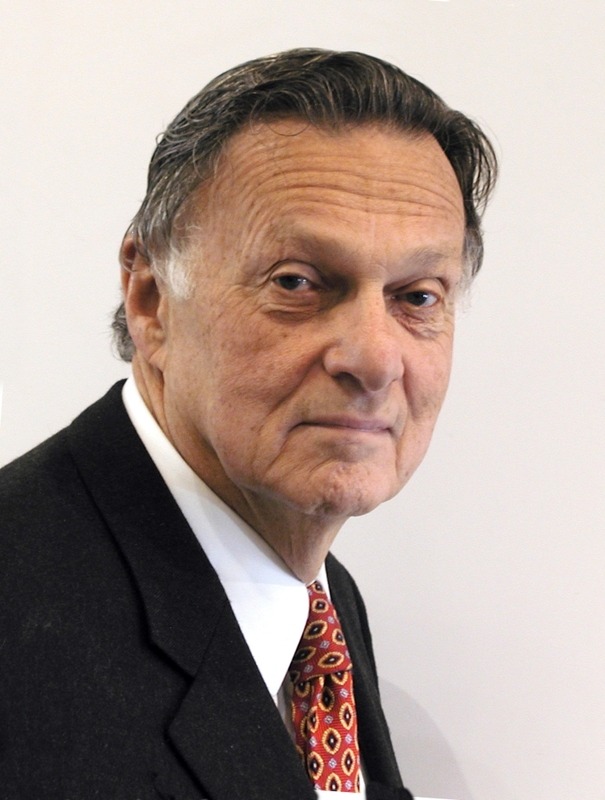 He established the WHS Alumni Association with co-founder, Sheldon Bross, in 1997.